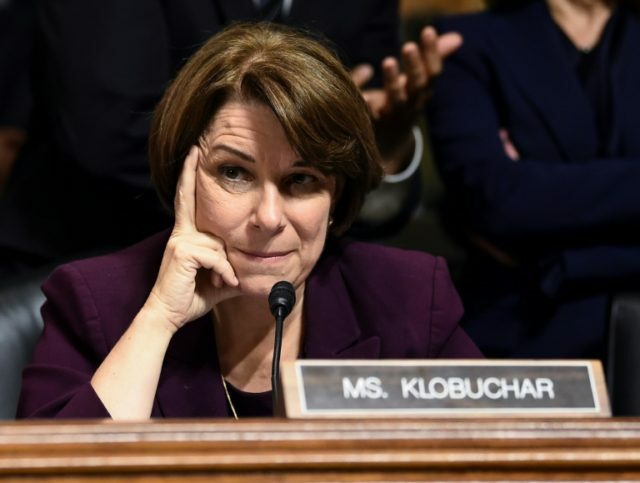 Sen. Amy Klobuchar (D-MN) on Sunday said that reparations for the descendants of slaves do not have to be in the form of direct financial payments. Though numerous Democrats have come out in support for studying the issue of reparations, only former San Antonio Mayor Julian Castro has expressed an openness to giving financial payments to the descendants of slaves. Sen. Kamala Harris (D-CA) has vaguely spoken about the need for reparations to help African-Americans deal with the “trauma” of slavery while Sen. Elizabeth Warren (D-CA) has dodged numerous times when asked about whether descendants of slaves should receive financial payments. Robert Francis “Beto” O’Rourke also punted on the question last week.